We offer a wide variety of aftermarket kubota V1505 V1505T engine parts with high quality best price. Feel free to contact us.  View cart “FAN BLADE KUBOTA V1505 ENGINE BOBCAT AFTERMARKET DIESEL ENGINE PARTS” has been added to your cart.